A popular portrait product, this folio style box is designed to store our beautiful fine art Art mount matted prints. 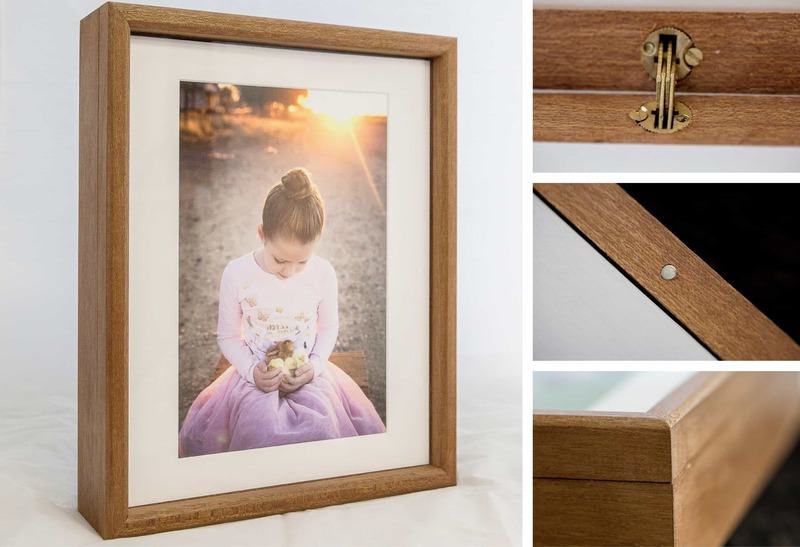 Our handcrafted timber folio boxes take more than sixty steps to create at our Brisbane factory. 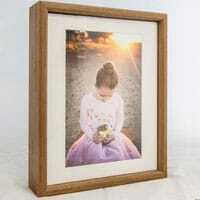 We use a hard-wood timber that is carefully shaped and routed for maximum perfection. 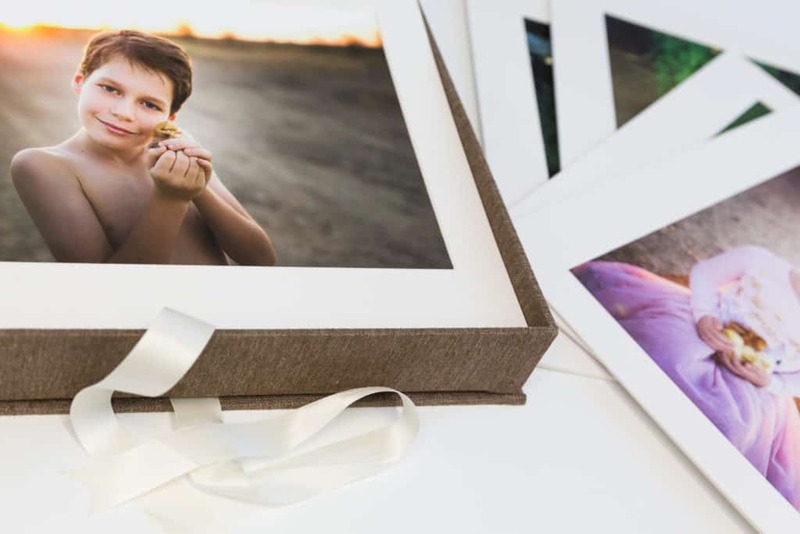 The clever design has photo-grade acrylic on both sides of the boxes, allowing your images to show through when displayed as a gorgeous desk or shelf-piece. 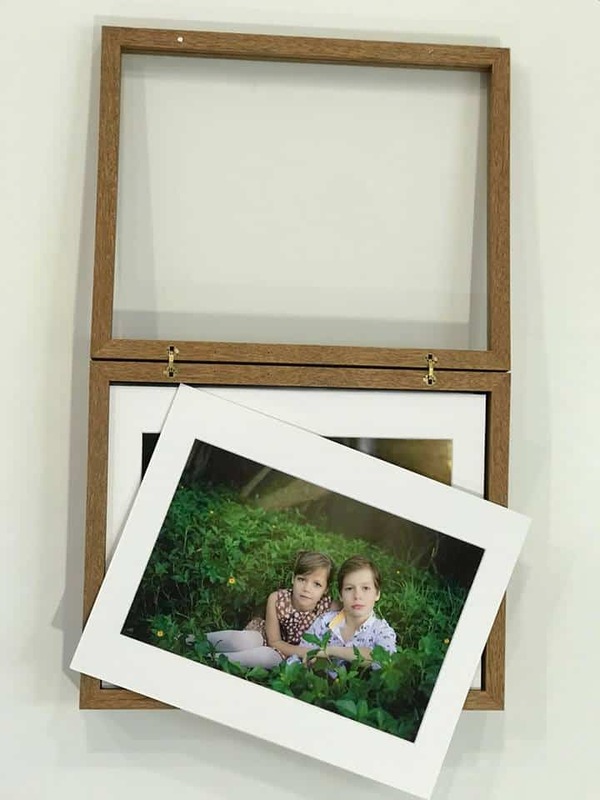 The entire product is beautifully finished with beeswax and shellac, and come with concealed brass hinges and a magentic catch. The timber Art mount comes in two sizes (10×8 and 11×14) and suits 10 or 15 artmounts. Our beautiful hinged art-mount boxes can be customised with your choice of fabrics, leathers and embossing or foiling. 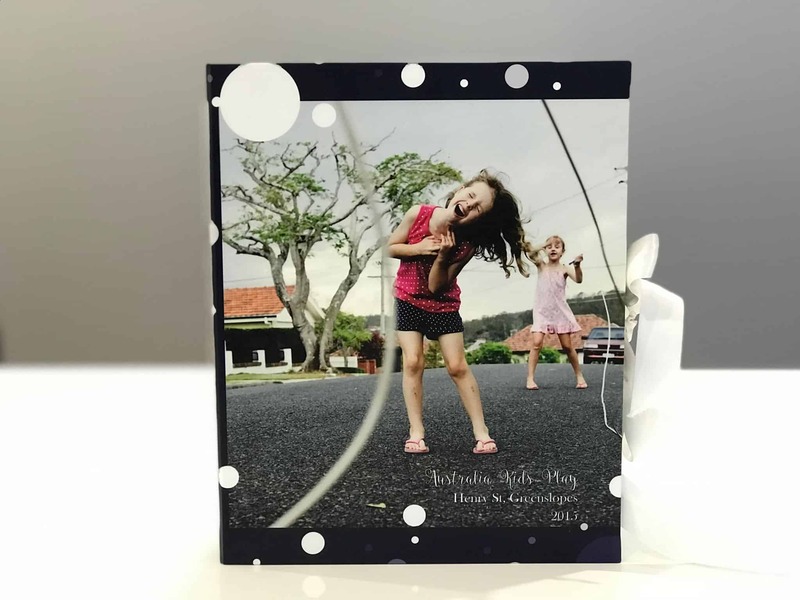 You can truly create a unique piece that suits your brand and artwork. 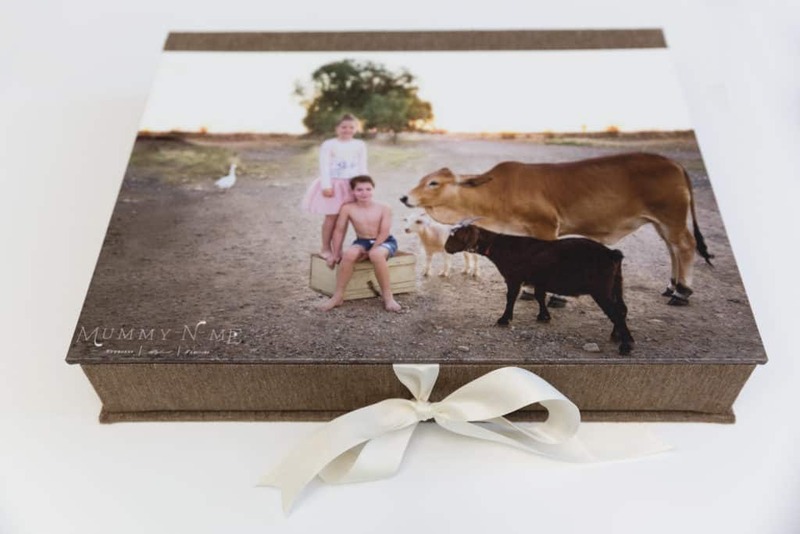 A photo-wrap artmount box combines a choice of fabrics with a full wrap cover of one of your images. 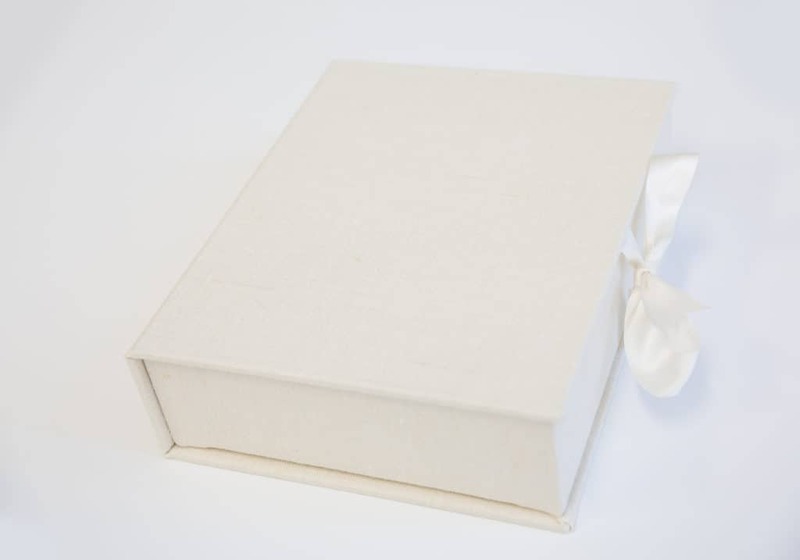 It provides a unique flair to your presentation that is not possible with off-the-shelf boxes sources from other suppliers. 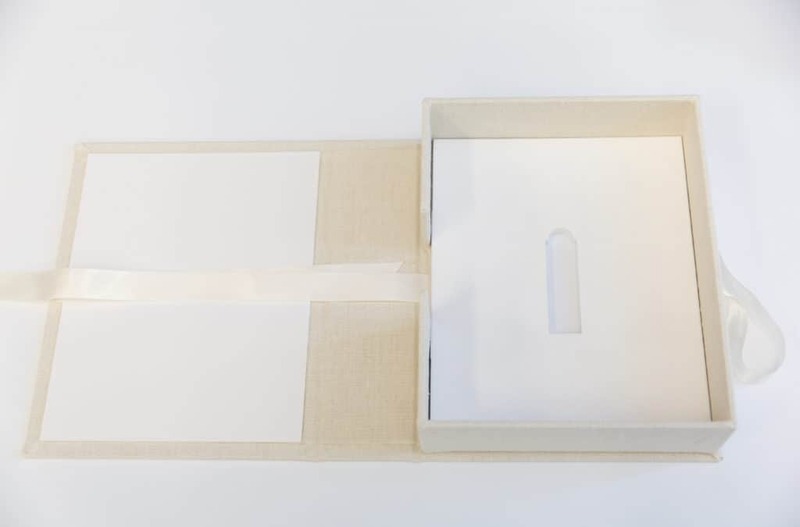 We can provide fully assembled artmounts on our archival cotton rag or silver halide papers to include in your box, or you can purchase it separately. 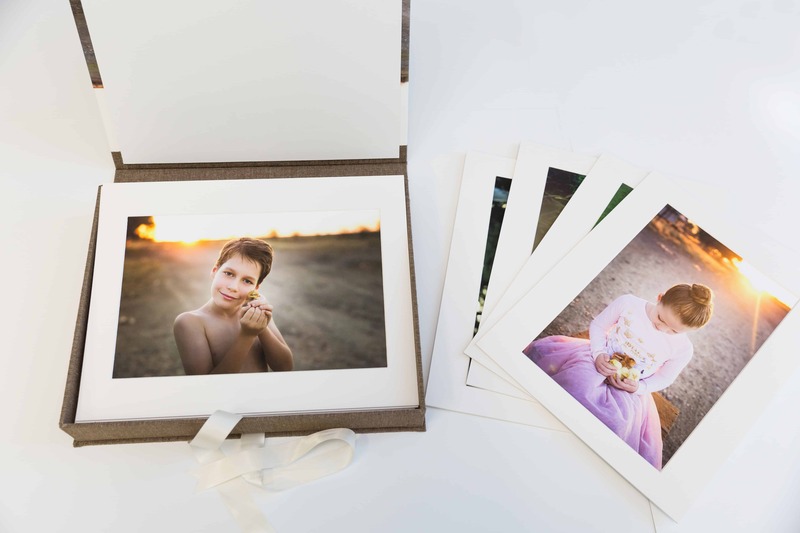 An artmount box is a complete (and beautiful) package to offer clients. 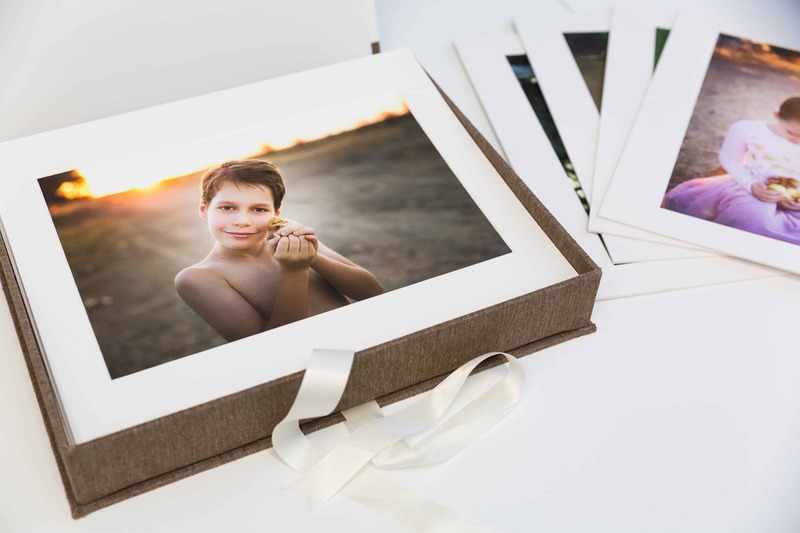 Most artmount boxes packages ship in just 7 working days from confirmation of order and are always fully covered by our unconditional satisfaction guarantee.